Sorrento is a magnificent hill side town in Campania. It is a town that adorns a hill face and the it faces the fabulous Mediterranean Sea. 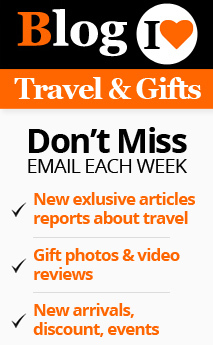 It stands as an entrance point for the Amalfi Coast, which is another much preferred tourist destination. Compared to the crowded Naples, it offers you a clam and relaxing atmosphere with its aromatic lime and orange orchards. From here you can travel to the nearby tourist attractions of Italy. This Italian town has everything the tourists want but beaches. The beaches are almost non-existent in Sorrento. But it need not discourage you. You have enough opportunity to chill around in the beautiful terraced gardens and the orchards. The art of hand crafted inlays is a hereditary art in Sorrento. The technique of using veneers from different colored wood is a wonderful art. They create colorful inlays without using any artificial coloring agent. Instead, they use wood veneers with different colors. Maple, burl elm, white poplar, briar and rosewood are some of the special wood they use. 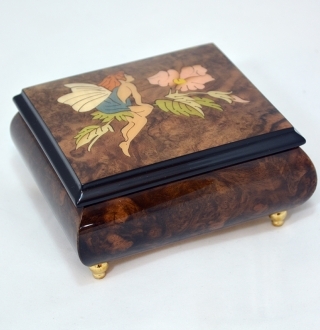 Marquetry is an art which involves using the veneers of various colored wood pieces. The artist traces the picture on to the surface he wants. Then he selects the veneers of different colored wood. 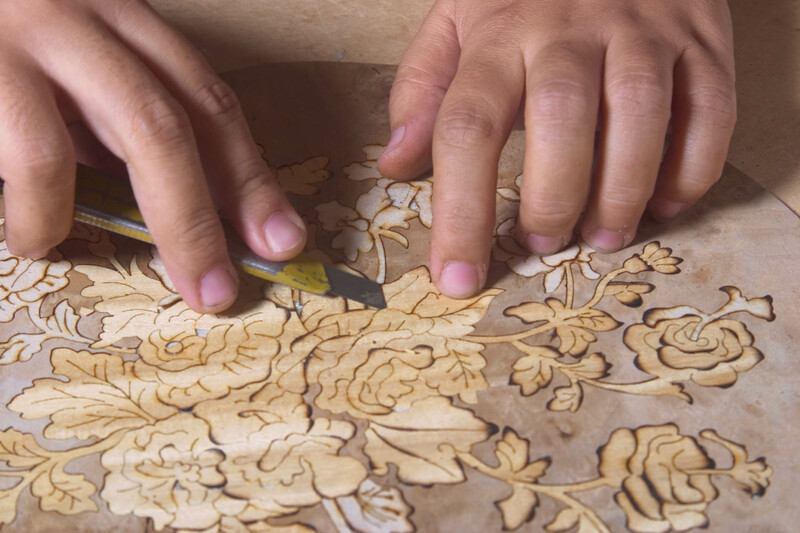 Next step is to cut pieces of the veneer in the shape he wants and stick them on to the relevant places, thus piecing together an elaborate picture of flowers or scenery on the surface. If a bit of shading is needed, the cut pieces are dipped in hot sand or hot sand is poured on to the relevant spots. Inlay is slightly different. Here also pieces of different colored wood are used. But they are cut in the required shapes and assembled like a jigsaw puzzle to form intricate designs. Then this structure is incorporated into furniture, panels or boxes. Finishing of the work is done by polishing it with special lacquer. Music boxes are automatic musical instruments. These boxes were once used as snuff boxes. But now the people of Sorrento make spectacular boxes that can be used as trinket boxes, jewelry boxes etc. The art is passed on from generations to generations. Music boxes are made in many places in the world. But the Sorrento music boxes are special because of the wood they select and the superior workmanship. This is a subtle and difficult art of putting together pieces of different colored wood to create most complex and beautiful designs. After making the boxes, their insides are lined with velvet beds to hold jewels or precious things. Underneath the lining a musical device is fixed. This consists of a rotating drum fixed with small needles that pluck a tuned steel comb to produce music automatically when the box is opened. Most of these music boxes produce music with the Swiss Reuge movements. The Sorrento musical boxes are great collectibles. Now the number of the Sorrento artists is dwindling, as there are few youngsters interested in this traditional art. Still there are enough number of the traditional artisans still trying to save the art from being extinct.